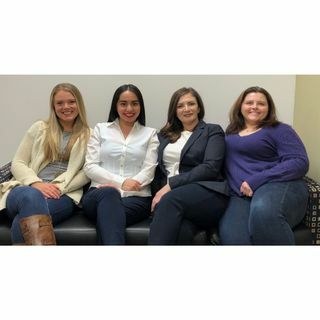 This week we are introduced to Urner Barry's newest Red Meat Market Researchers, Jocelyn Garcia Rojas, Chloe Krimmel, and Holly Graga. We talk the Mexican Beef Market, Texas A&M Beef 101, and More. Listen for a good laugh.